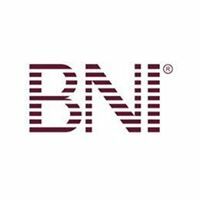 BNI provides a positive, supportive, and structured environment for the development and exchange of quality business referrals. It does so by helping you build personal relationships with dozens of other qualified business professionals.Belonging to BNI is like having dozens of sales people working for you because all the other members carry several copies of your business cards around with them. When they meet someone who could use your products or services they hand your card out and recommend your services. It's as simple as that! 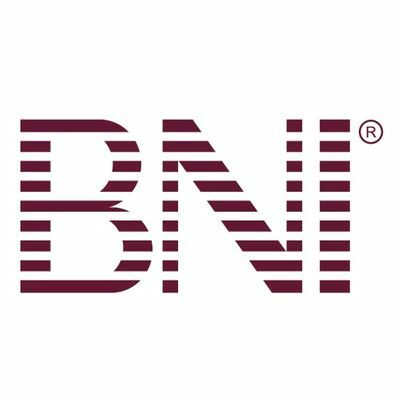 At BNI Executive, our vision is that every one of our members experiences significant growth in their business revenues as a direct result of their membership in our chapter. Come have breakfast with us and witness the Giver's Gain philosophy in action! For more information, please contact us via email on the menu to the right.